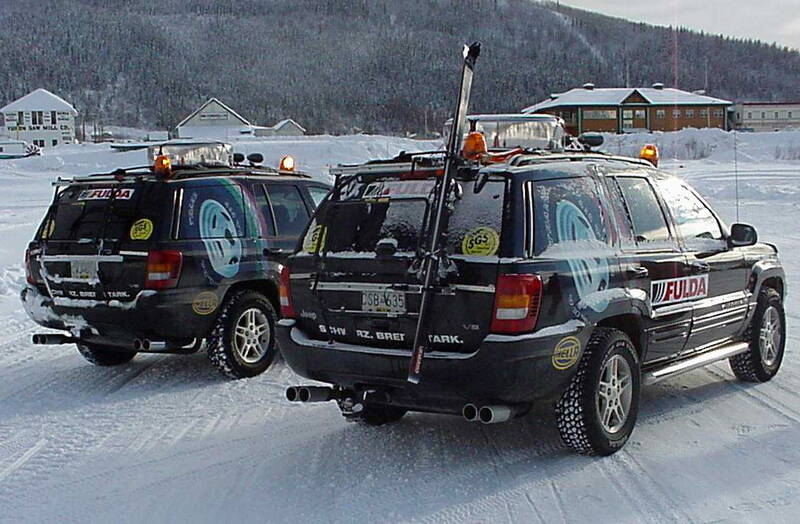 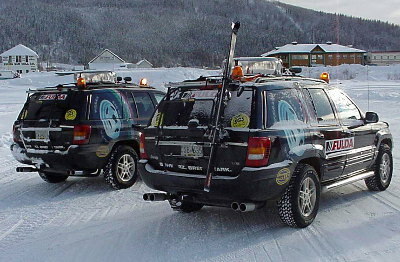 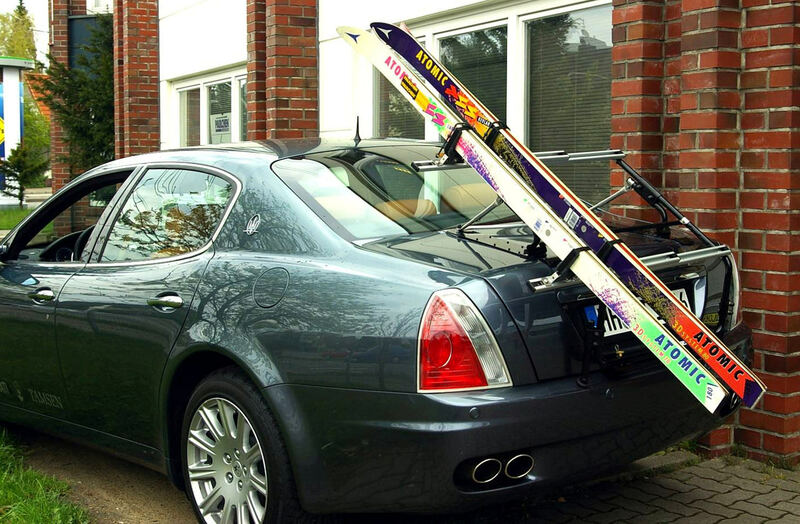 Been thinking about a simple and safe transportation of your skis or snowboard? 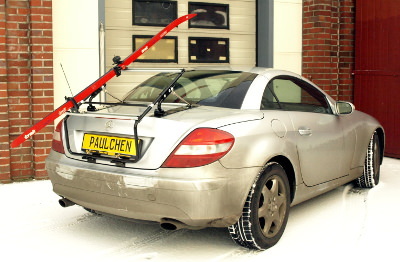 Paulchen's bike carrier also offers the possibility to take Your ski or snowboards to the ski resort. Our universal gripper for cross country skis can be easily mounted to the basic Paulchen rack.